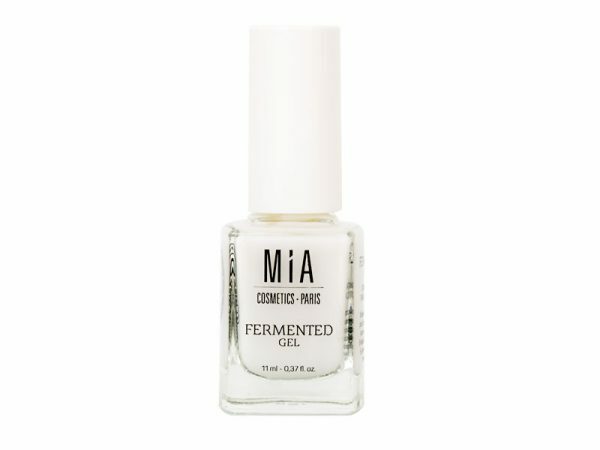 Fermented Gel is a high-quality Cuticle treatment that acts as a moisturizing and antioxidant agent. 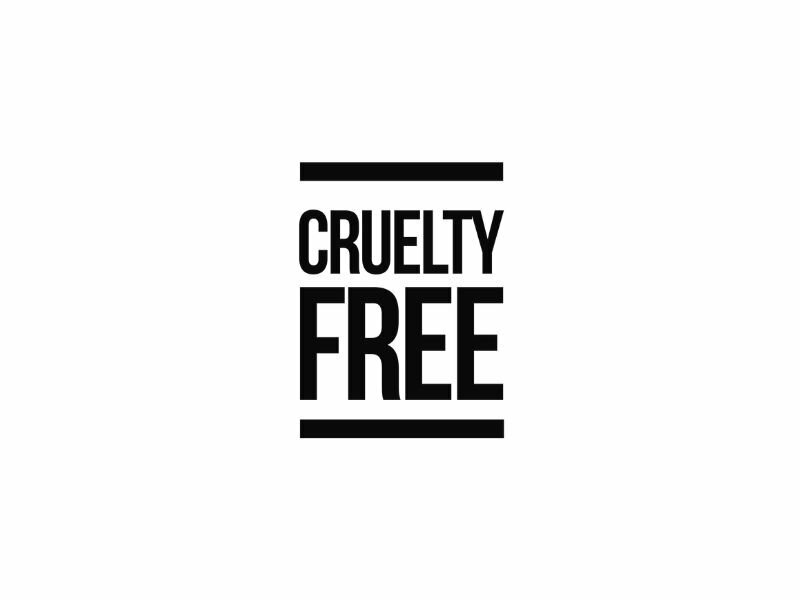 It has been enriched with vitamin E and pure almond oil for deep nourishing. 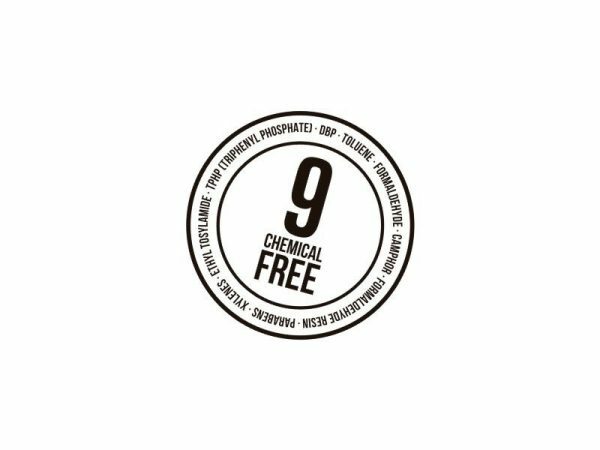 It also, contains a high concentration of D- panthenol emollient. 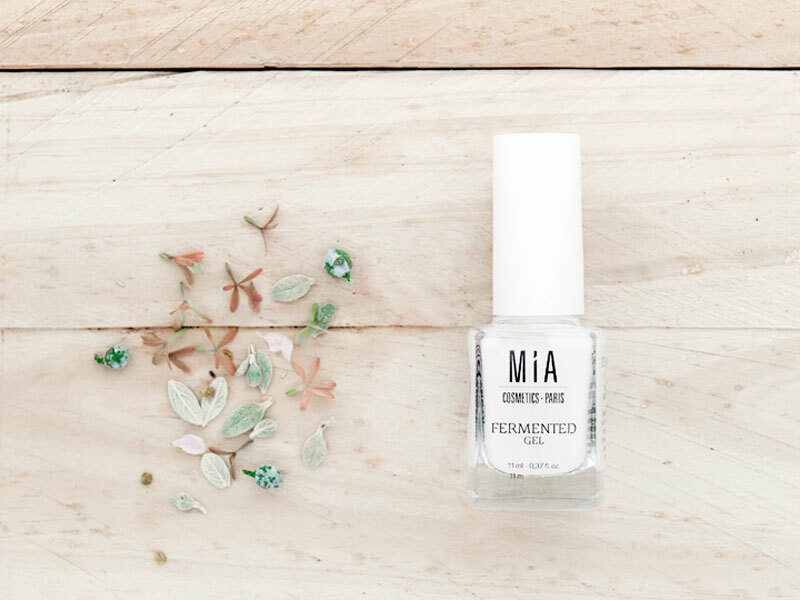 This high-quality Cuticle treatment acts as a moisturizing and antioxidant agent. 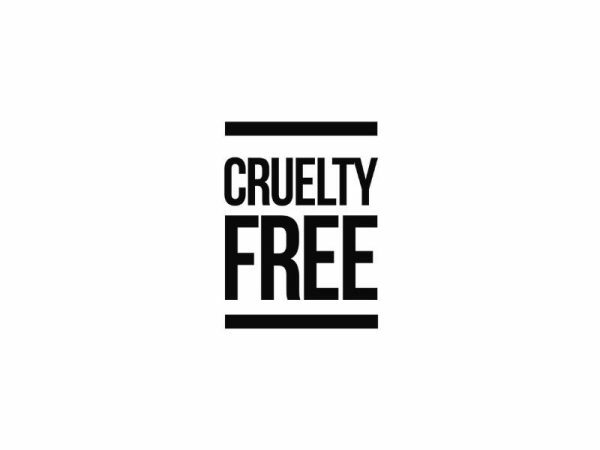 Enriched with vitamin E and pure almond oil for deep nourishing. 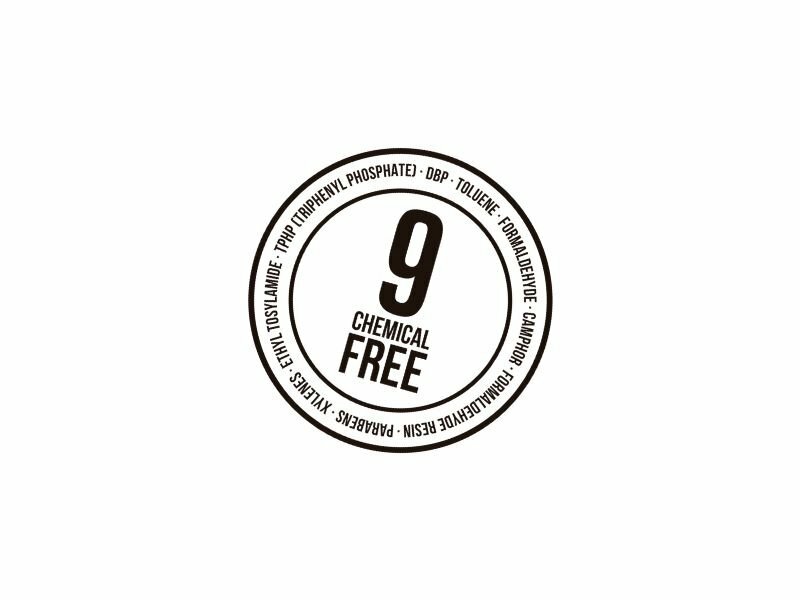 It also, contains a high concentration of D-panthenol emollient. Gently massage into the nail and cuticle, it can be used before or after a manicure. Water (Aqua), Glycerin, Prunus Amygdalus Dulcis (Sweet Almond) Oil (Prunus Amyg- dalus Dulcis Oil), Propylene Glycol, Trisodium Phosphate, Panthenol, Carbomer, Butylene Glycol, Citric Acid, Ethylhexylglycerin, 1,2-Hexa- nediol, Lactobacillus Ferment , Lactobacillus/Rice Ferment Filtrate, Lactobacillus / Soybean Ferment Extract, Laureth-4, Ophiopogon Japonicus Root Extract, Oriza Sati- va (Rice) Lees Extract (Oriza Sativa Lees Extract), Potassium Sorbate, Peg-40 Hydrogenated Castor Oil, Fragrance (Parfum), Phenoxyetha- nol, Leuconostoc/Radish Root Fer- ment Filtrate, Lactobacillus/ Gano- derma Lucidum (Reishi Mushroom) Extract/ Lentinus Edodes (Shitake Mushroom) Extract Ferment Filtrate (Lactobacillus/ Ganoderma Lu- cidum Extract / Lentinus Edodes Extract Ferment Filtrate), Sodium Benzoate, Tocopherol, Tocopheryl Acetate. Fermented Gel is a water-based treatment that absorbs quickly to hydrate and nourish the cuticles. The fermentation of Rice yeast, Japanese sake, Kefir and Asian Lily produce an incredible reaction when combined make our Fermented Gel a treatment with exceptional properties. – Rice yeast: with super nutrient powers. – Kefir: with a high concentration of fermented probiotics. – Japanese sake: rich in ceramide, amino acids and fermented sugars. – Asian Lily: helps to improve microcirculation.